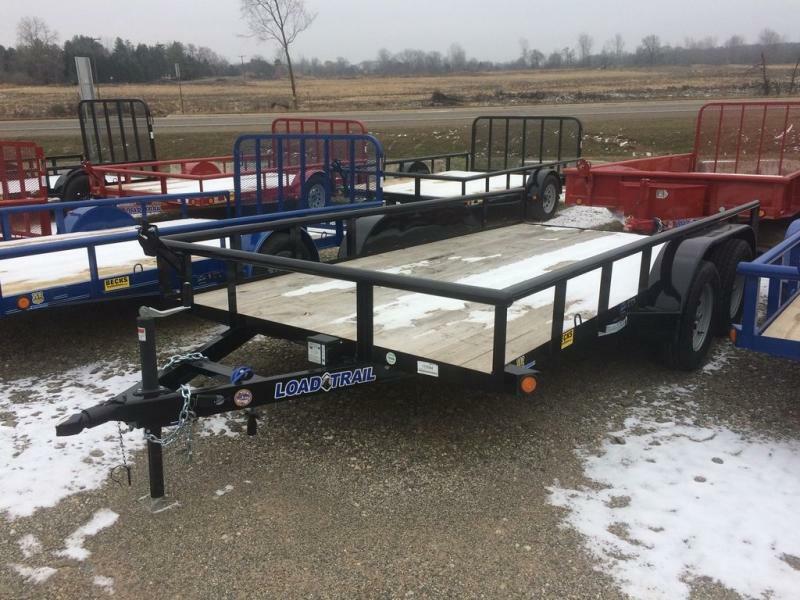 Utility & Landscape | Beck's Trailer Store | Michigan's Largest Trailer Dealer | New And Used Trailers For Sale And Rent. 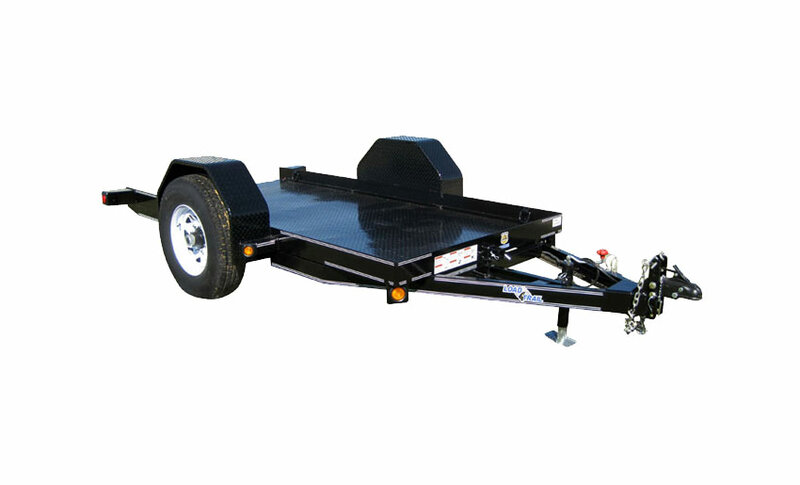 Welcome to Beck's, home of the nation's largest selection of open utility trailers for sale. We are the Nation's top trailer dealer because we provide the best value to our customers by offering quality trailers at the best price. Beck's features the nation's largest inventory conveniently located on 1 lot so regardless of the job or the budget you're likely to find the perfect trailer in-stock and ready to work. 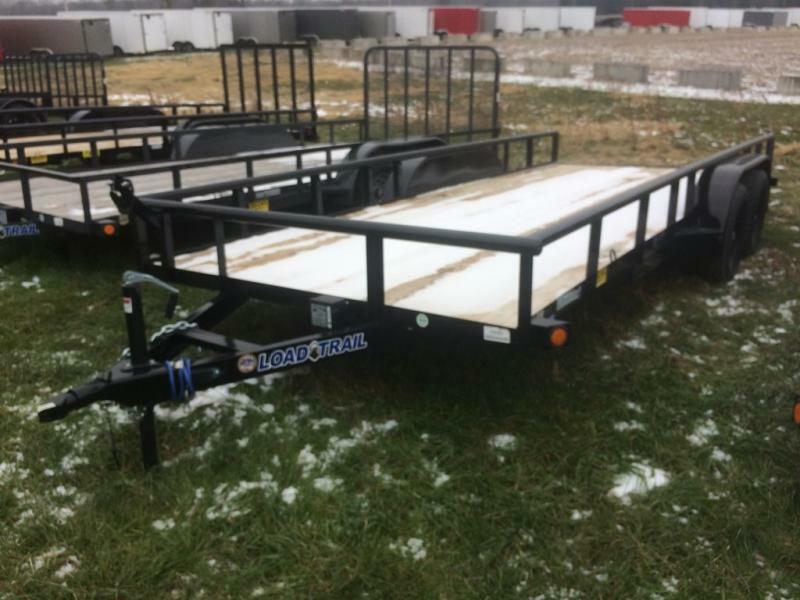 Beck's offers the largest open trailer selection, highest quality, and the best deals guaranteed. We have the new or used Legend, Big Tex, Load Trail, PJ, Load Max, Liberty, or JRC utility trailer for sale that will meet your hauling needs. As you are shopping you can click on the request a quote button or call one of our experts any time to speak with a trailer specialist. Get the BEST at BECK'S Trailer Store Featuring the Nation's Largest In-Stock Inventory!